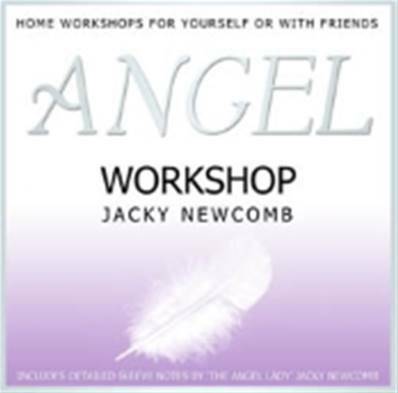 Angel expert and best selling author Jacky Newcomb presents this special workshop CD which enables you to learn more about the angels in your own home. The workshop CD is perfect to work through alone or with friends. You can play it a little at a time or play the whole CD through as many times as you wish.The CD includes 4 separate meditations which are perfect for both beginners and those with more experience. 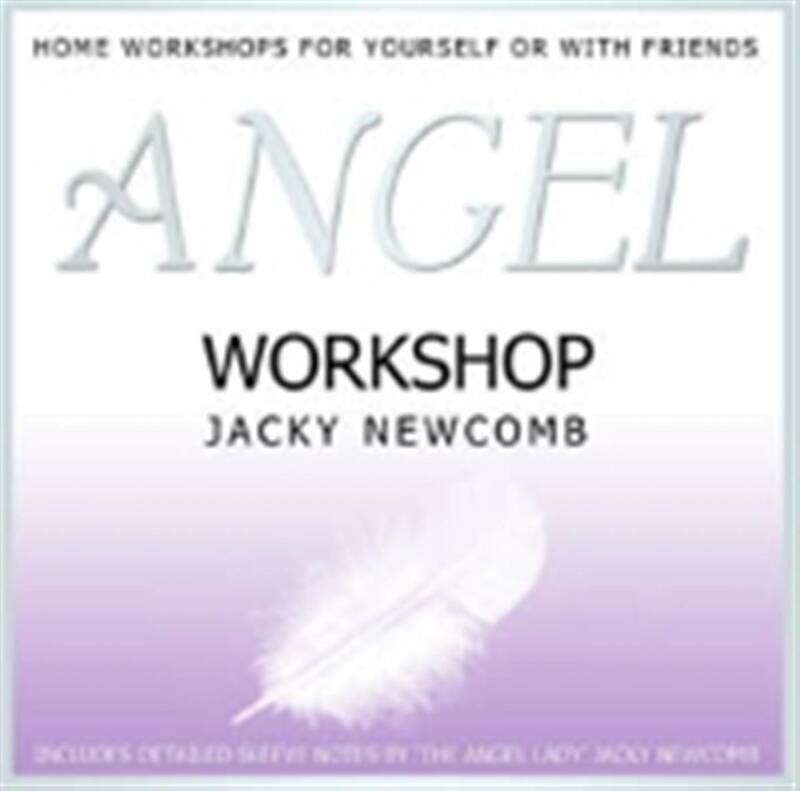 Angels teachers will find the CD useful for working with their own groups.Jacky Newcomb is an angel teacher and runs workshops all over the UK. She has written for many of the UK’s leading holistic and paranormal magazines (including Vision, and Fate and Fortune, and runs a column (‘Dear Angel Lady’) for CHAT ITS FATE magazine. Written and presented by Jacky NewcombMusic composed by Llewellyn from the album Crystal Angelscomposed and performed by LlewellynAll Vocals by Juliana and Llewellyn.